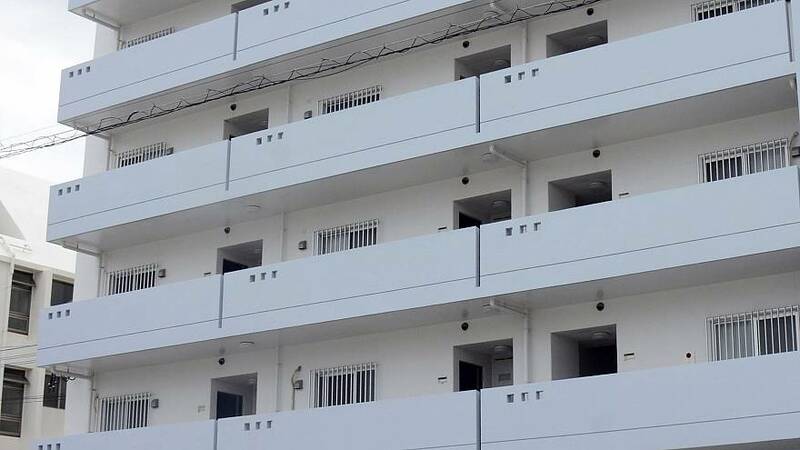 TOKYO — A U.S. serviceman fatally stabbed a Japanese woman and then killed himself in Okinawa on Saturday, Japan's Foreign Ministry said, amid growing resentment about the presence of American troops in the southwestern Japanese region. "This is an absolute tragedy and we are fully committed to supporting the investigation," it said in a statement, adding that more information would be released later. Denny Tamaki, elected Okinawa's governor in October, is pushing to have the base moved off the island.